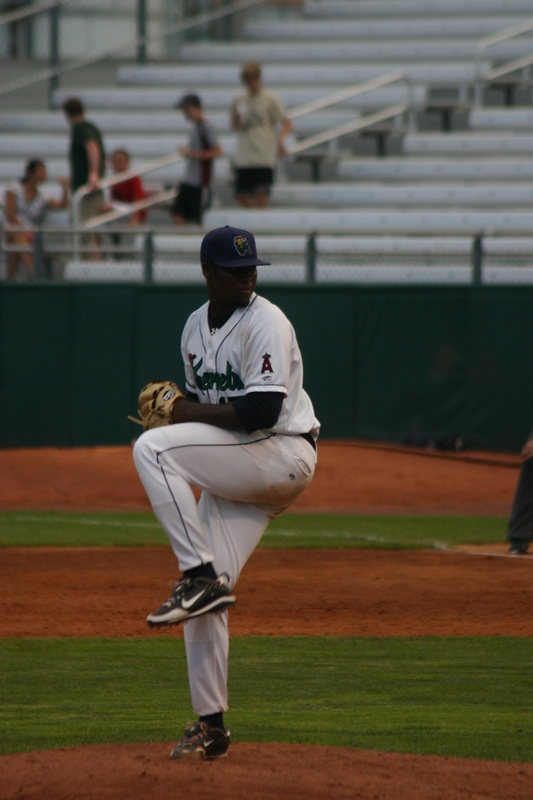 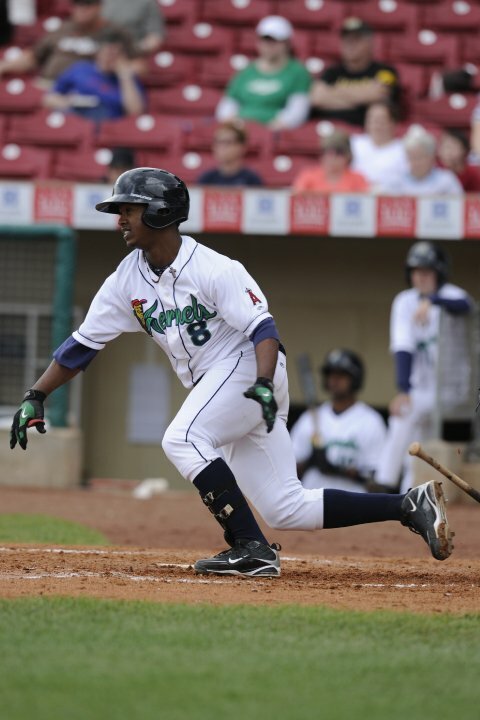 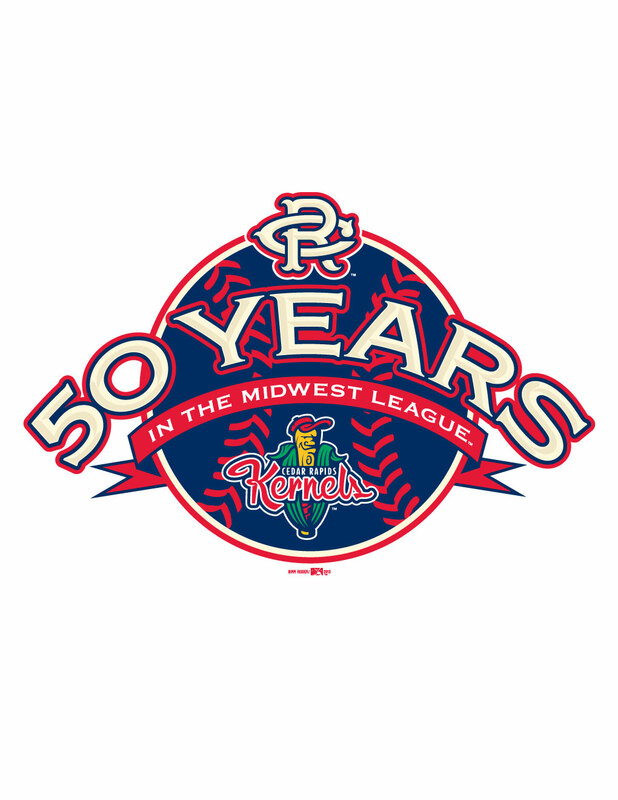 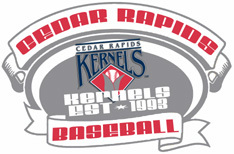 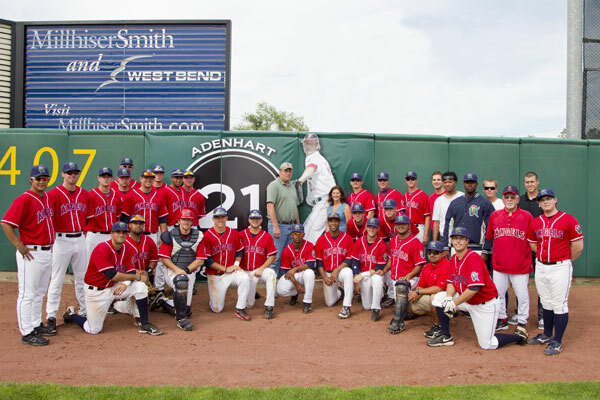 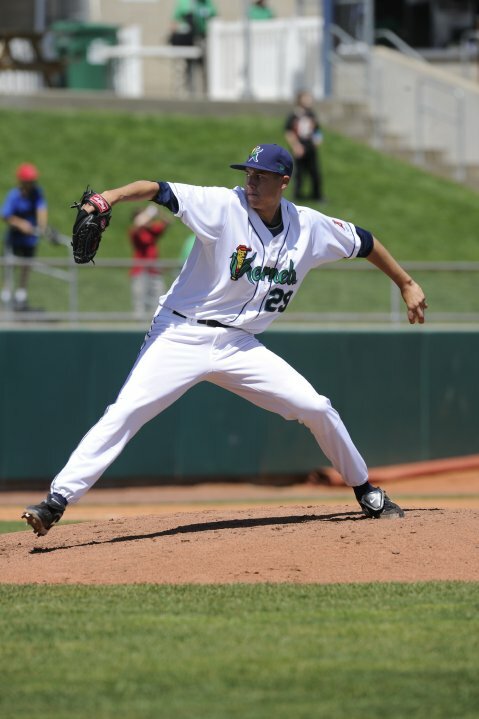 On August 10, 2010, Ariel Pena allowed one run in seven innings to improve to 6-4 on the season and lead the Cedar Rapids Kernels to a 5-1 victory over the Beloit Snappers. 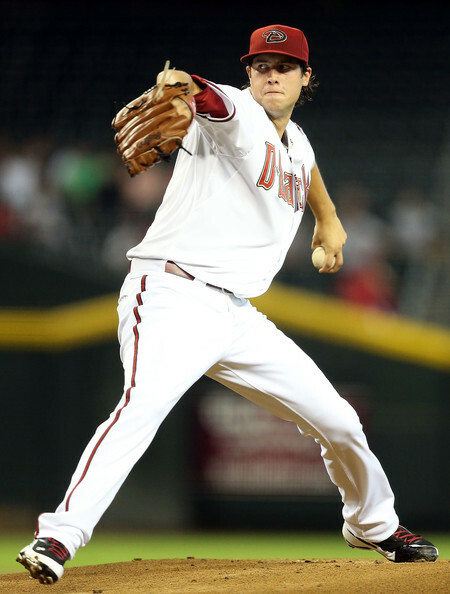 Pena struck out three while allowing five hits and four walks in the game. 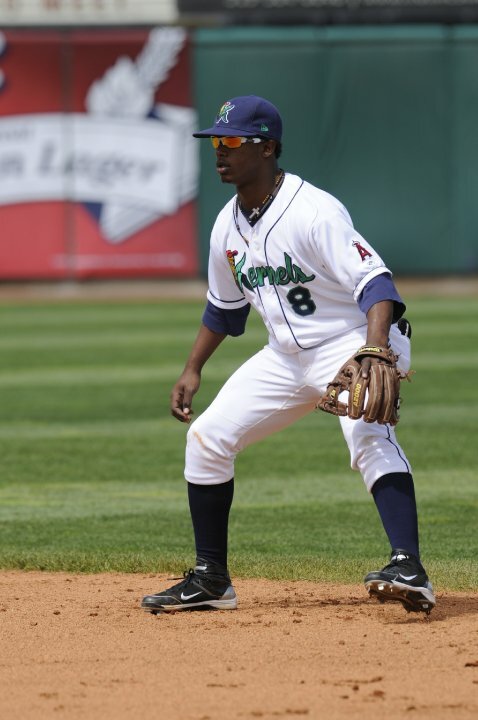 Ariel Pena has a 6-6 mark with a 2.99 E.R.A. 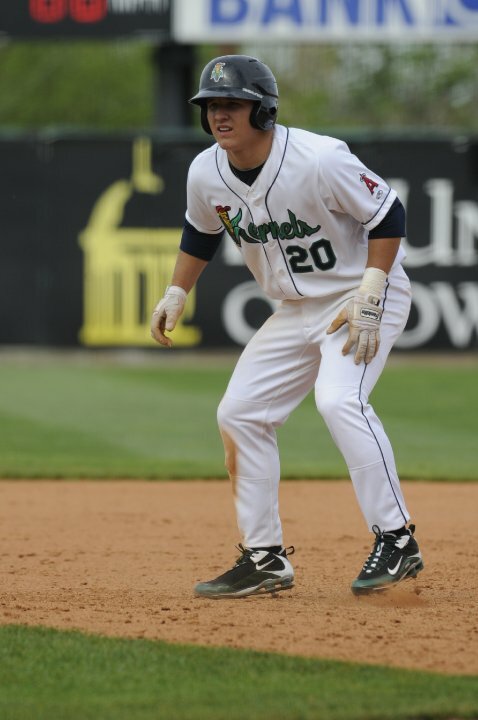 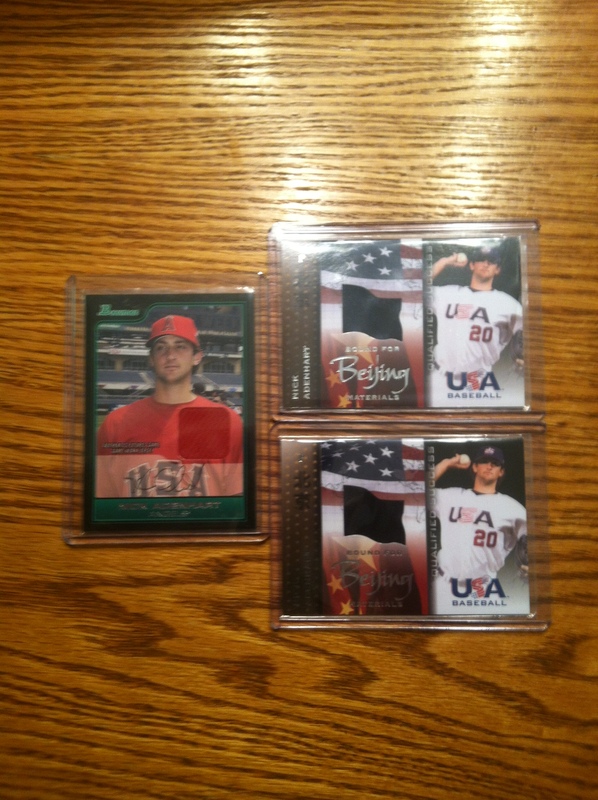 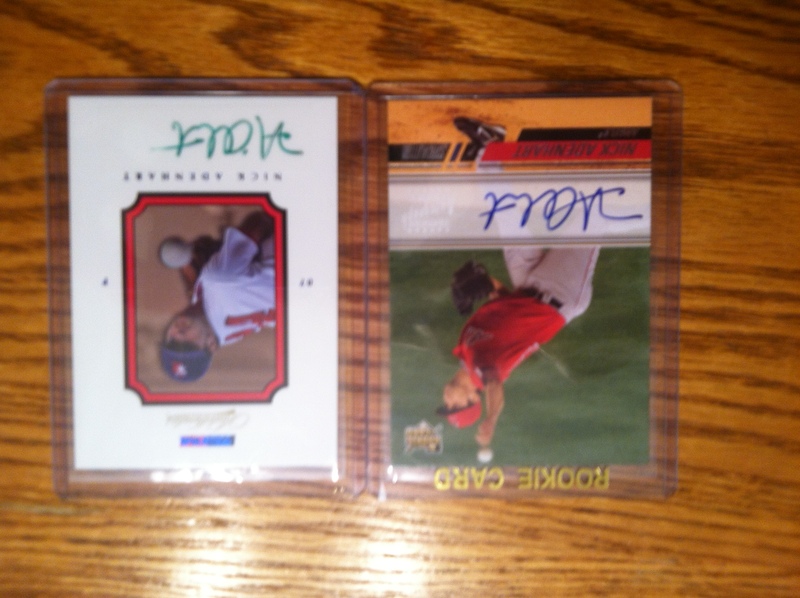 in 19 starts for the Arkansas Travelers in 2012. 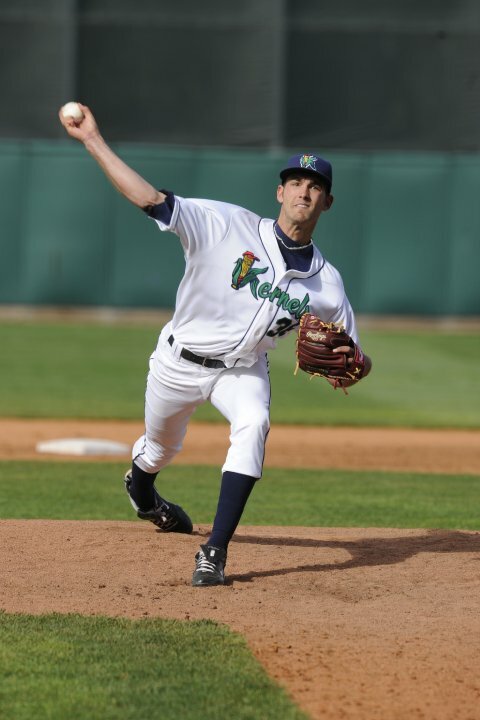 He has struck out 111 in 114 1/3 innings of work. 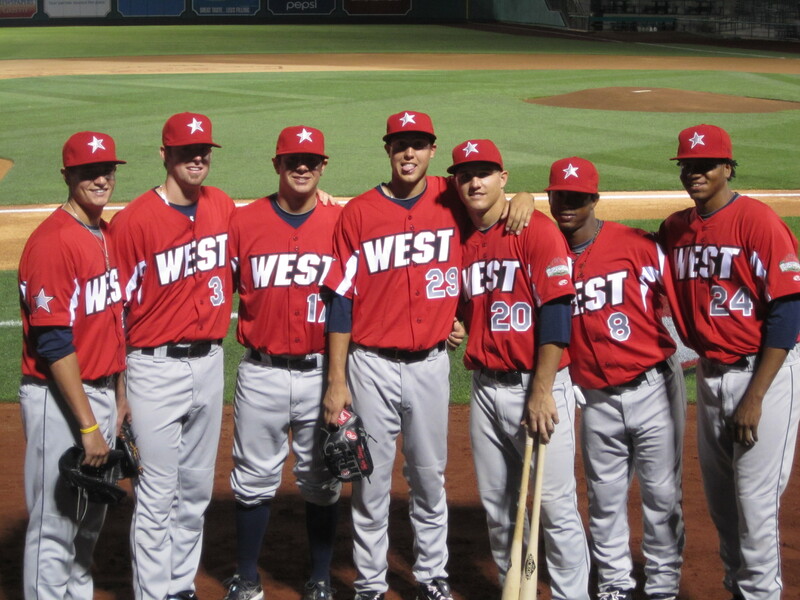 Pena appeared in the 2012 Futures Game along with former Kernels Jean Segura (2010) and Tyler Skaggs (2010) during the MLB All-Star festivities. 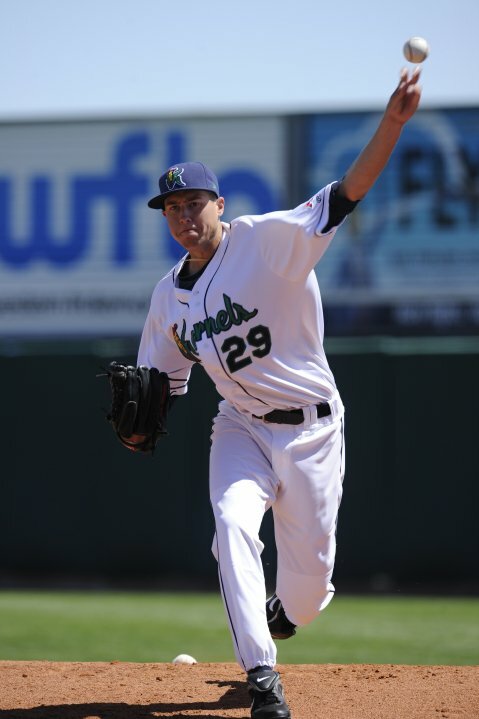 The Milwaukee Brewers traded Zach Greinke to the Los Angeles Angels to acquire three former Kernels who were each were highly touted Angels prospects on July 27, 2012. 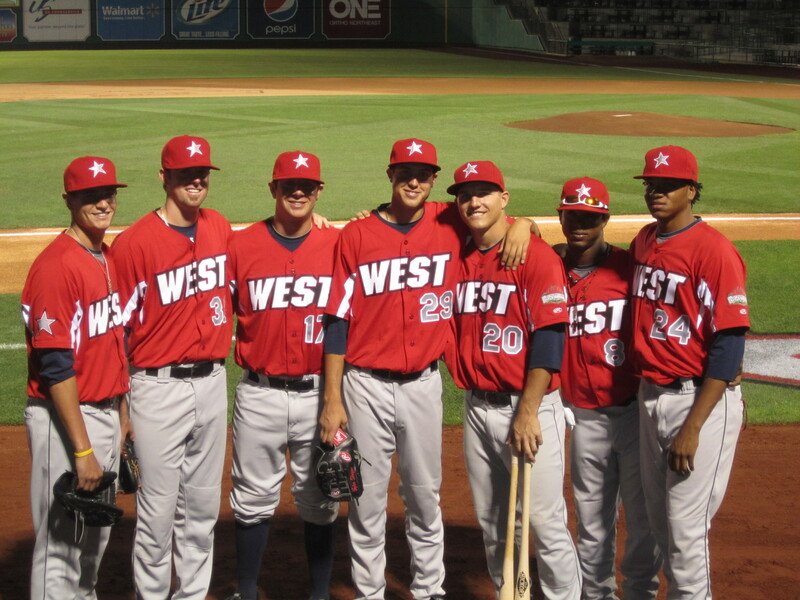 Jean Segura, Johnny Hellweg (2010-11) and Ariel Pena were each included in the deal. 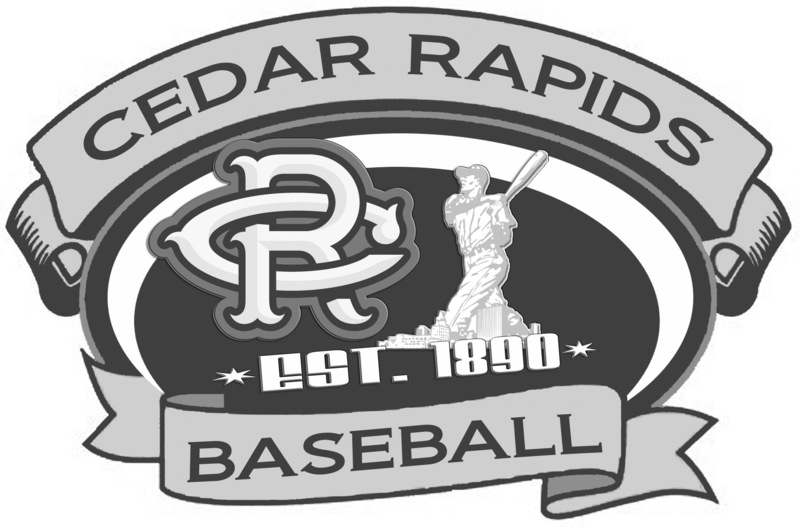 Pena has a 0-1 record with a 5.74 E.R.A. 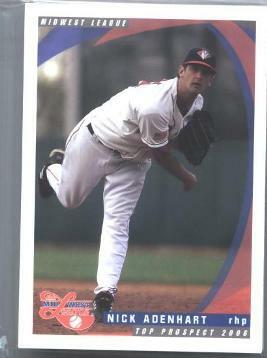 in three starts for the Huntsville Stars (AA) since the trade.